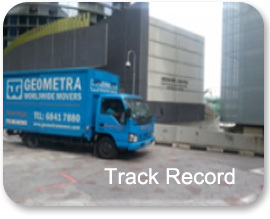 Geometra Worldwide Movers Pte Ltd, (established in 1995), is your partner in moving. 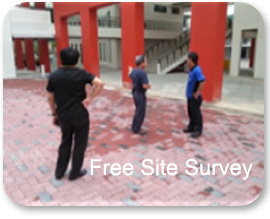 When you engage our services, you engage the commitment of our entire team from our crew to our Management. 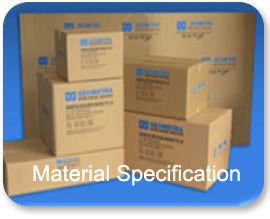 At all times, we hold your interests dearly at heart.